Dr. Peter Schwarz earned his Doctor of Veterinary Medicine from the University of Missouri Veterinary School in 1979. After graduation, he completed a small animal internship followed by a surgical residency at the Animal Medicine Center (AMC) in New York City. Outside of veterinary medicine Dr. Schwarz’s interests include hiking, camping, flying fishing and downhill skiing. 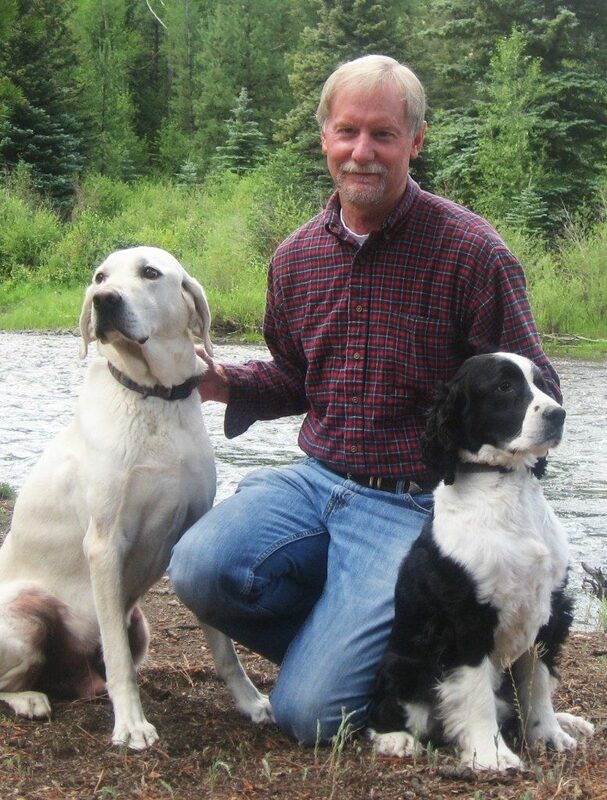 Dr. Schwarz has three pets – a yellow Lab named Jake, a Springer Spaniel named Gus and a cat named Motor.Following his advanced surgical training at AMC, Dr. Schwarz joined the surgery faculty at Colorado State University, College of Veterinary Medicine. In 1985, he became a Diplomate of the American College of Veterinary Surgeons. Dr. Schwarz was promoted to an Associate Professor of Surgery at CSU and received tenure in 1990. He has published numerous articles, proceedings, abstracts and book chapters and has lectured extensively throughout the United States, Canada and Europe. In 1998, Dr. Schwarz moved to Albuquerque and established the referral-only surgery practice, Veterinary Surgical Specialists of New Mexico, P.C.